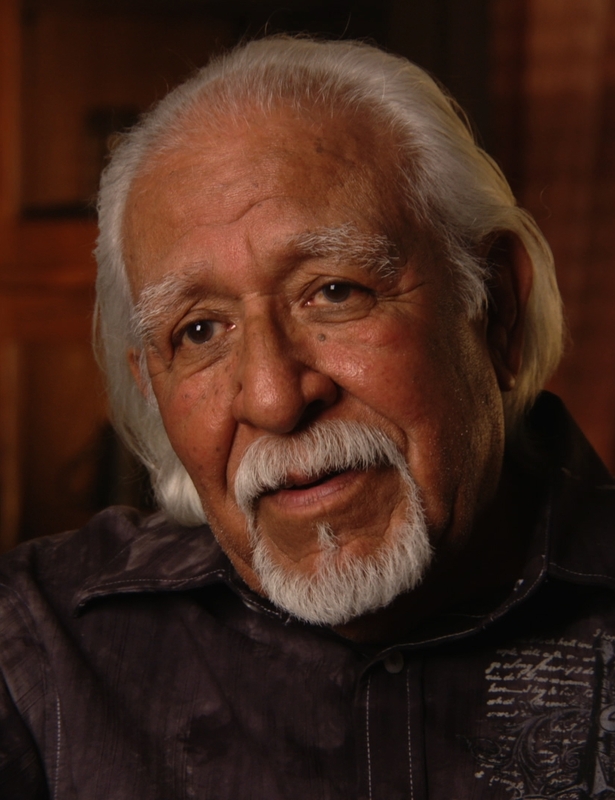 Gilbert Padilla co-founded the United Farm Workers (UFW) union with Cesar Chavez and Dolores Huerta. Henry Anderson was Research Director for the Agricultural Workers Organizing Committee (AWOC) and Maria Moreno’s co-worker. Martha Moreno Dominguez is a Gospel singer and daughter of Maria Moreno. Lilly DeLaTorre is Maria Moreno’s eldest daughter and a community activist focused on providing health care for underserved low-income patients. Abel Moreno is Maria Moreno’s eldest son. Ronald B. Taylor (1930-2015) was a four-time Pulitzer Prize-nominated journalist who wrote for The Fresno Bee in the 1950s-60s. Olivia “Libby” Portugal is Maria Moreno’s youngest daughter and the wife of a Pentecostal minister.